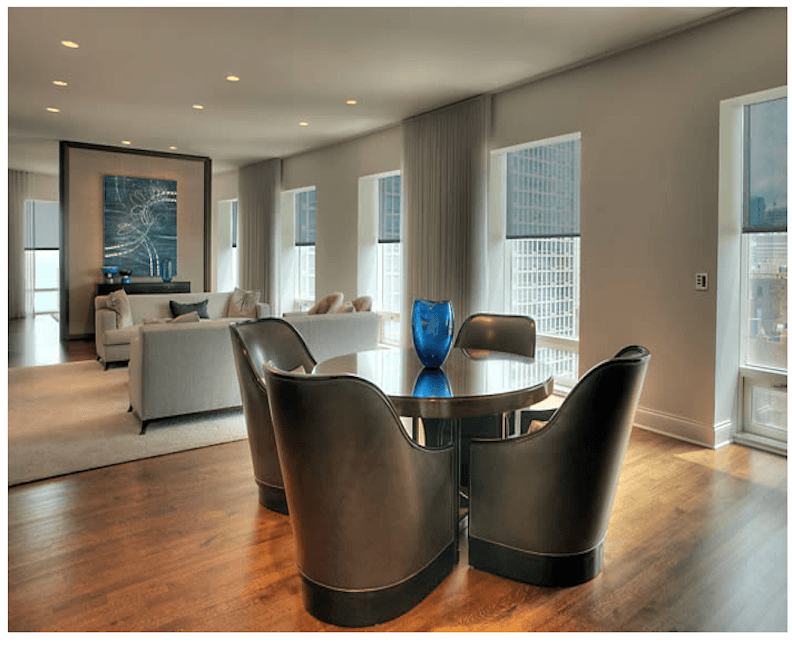 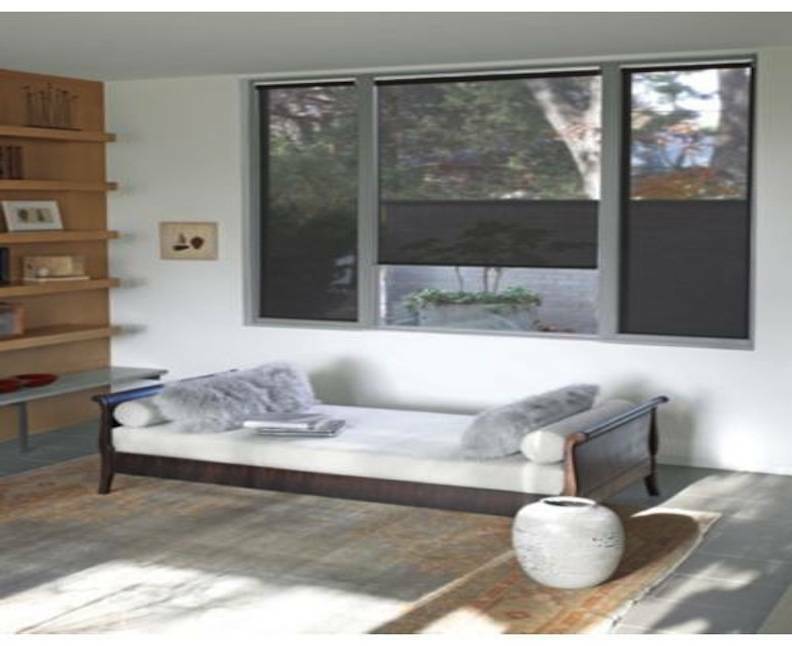 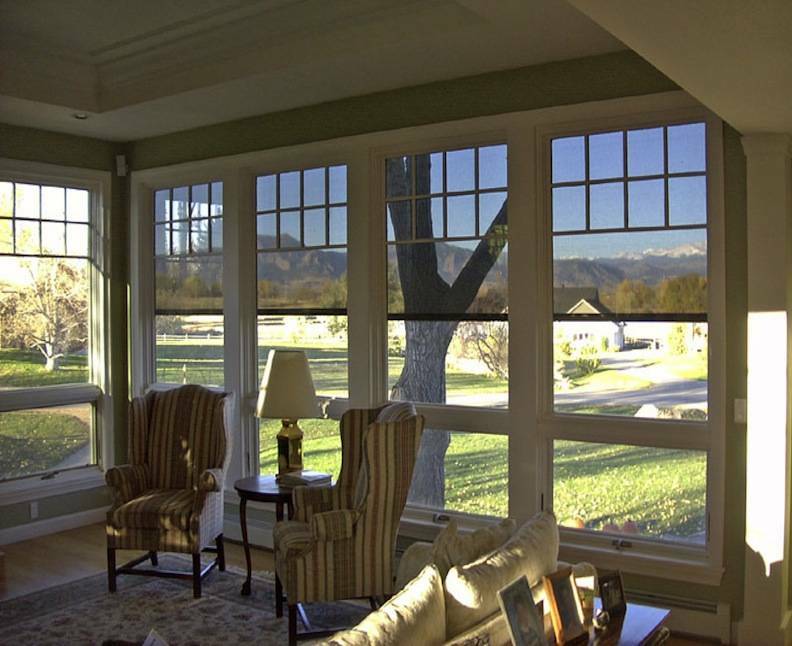 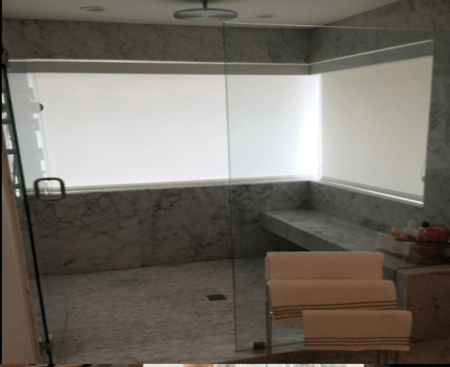 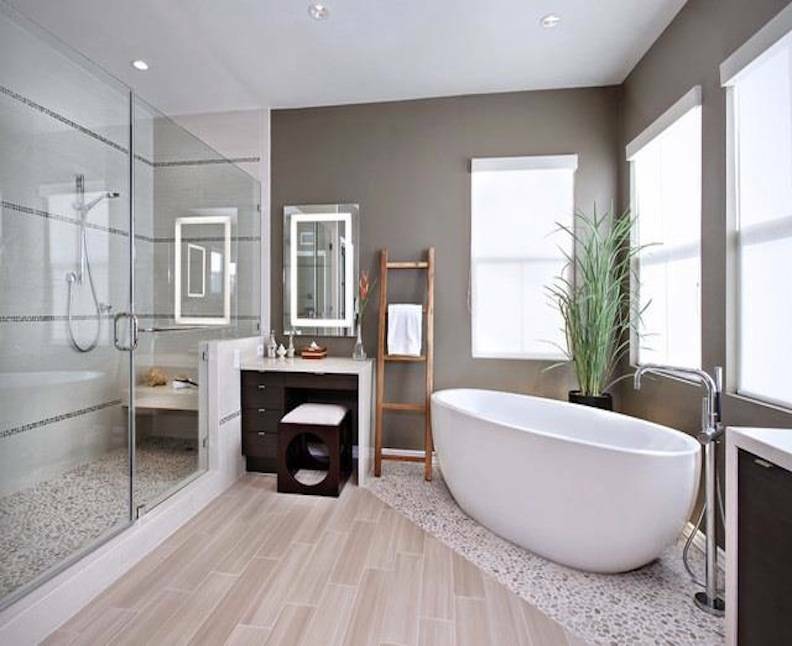 Designer screen shades are the best choice if you’re looking to stay within budget and you want style and dependable functionality for your windows decoration. 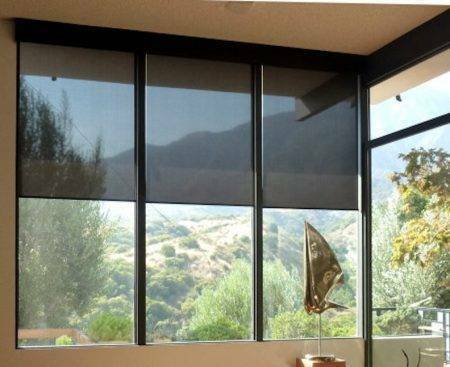 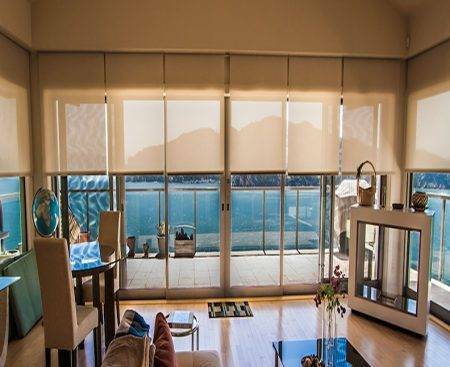 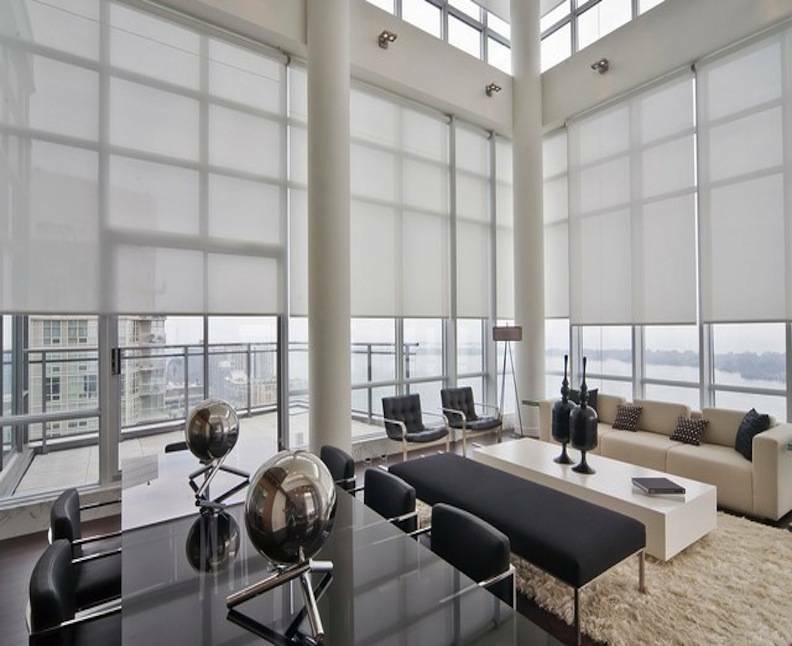 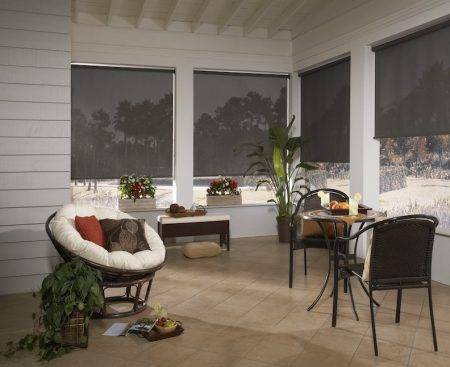 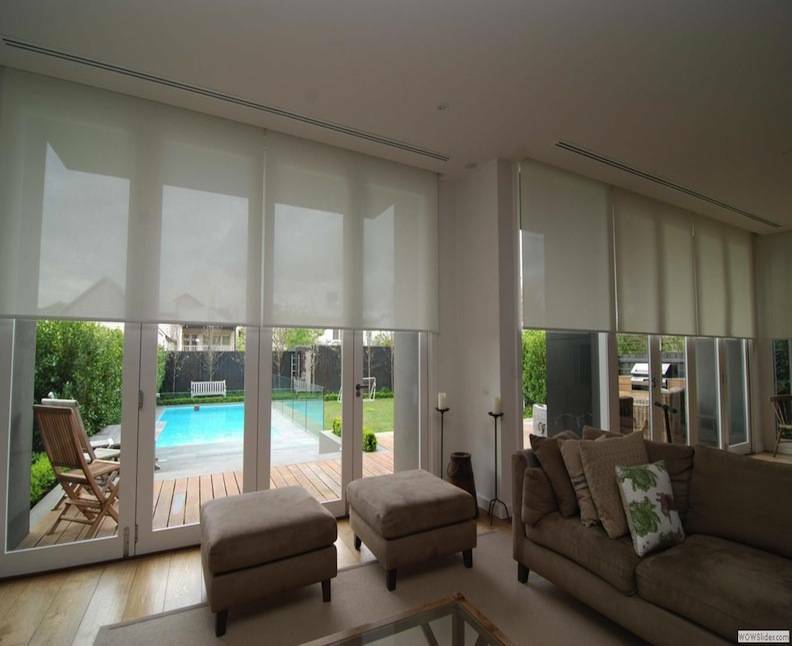 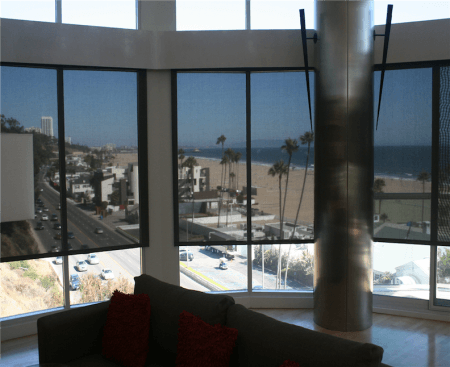 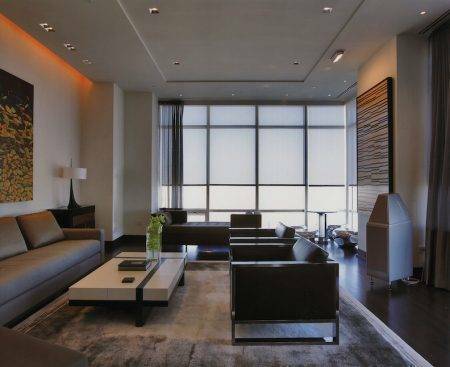 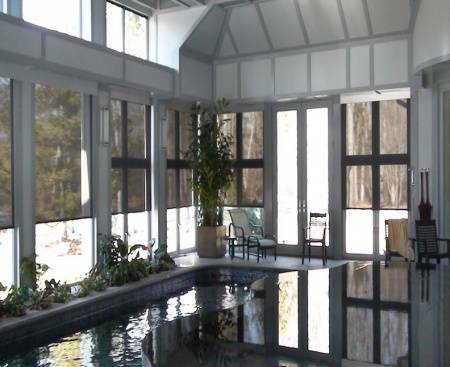 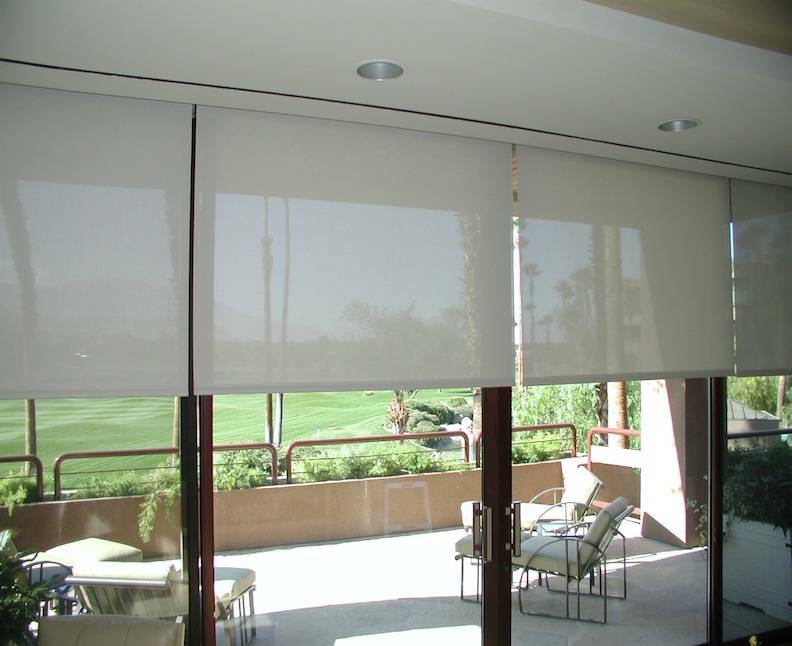 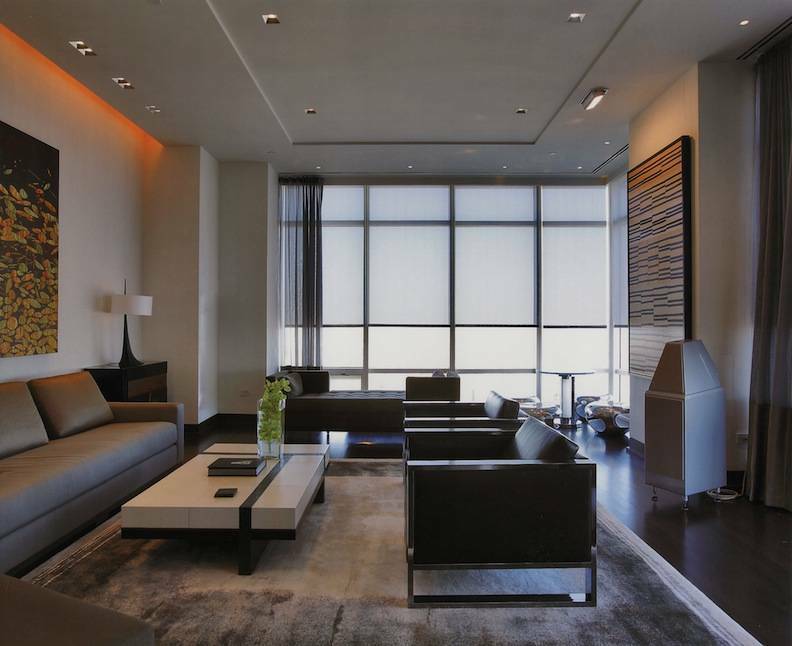 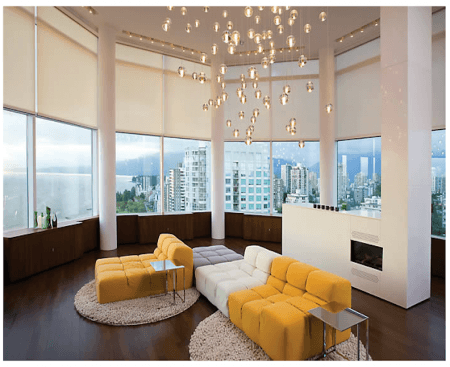 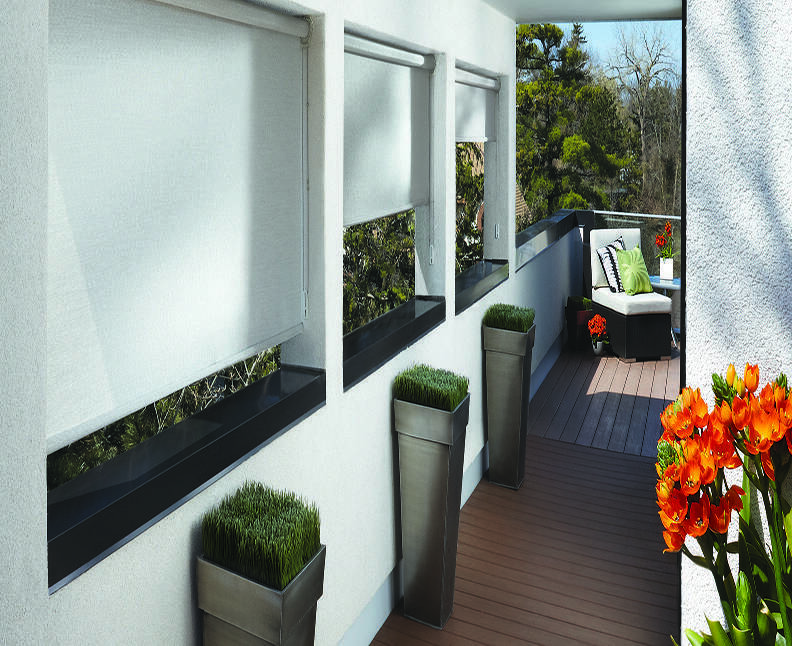 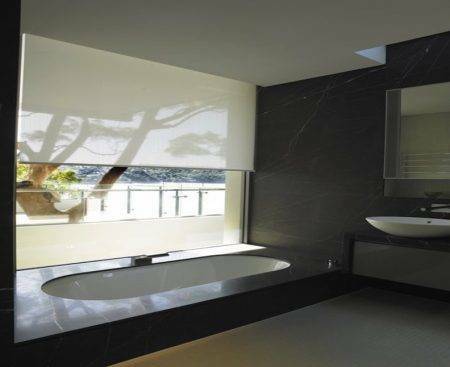 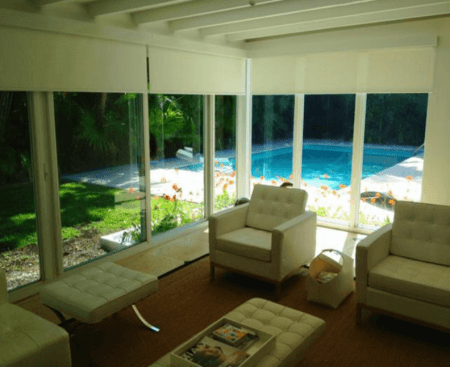 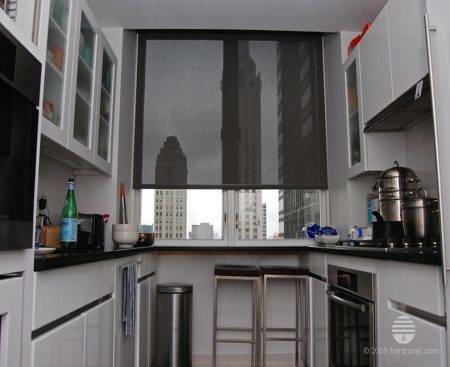 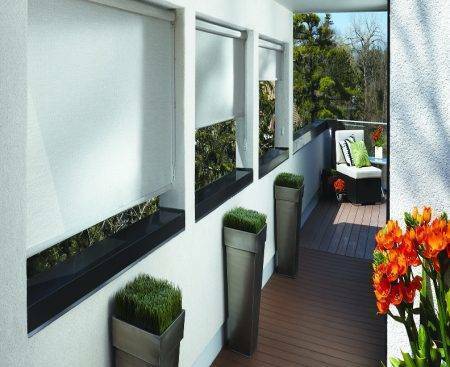 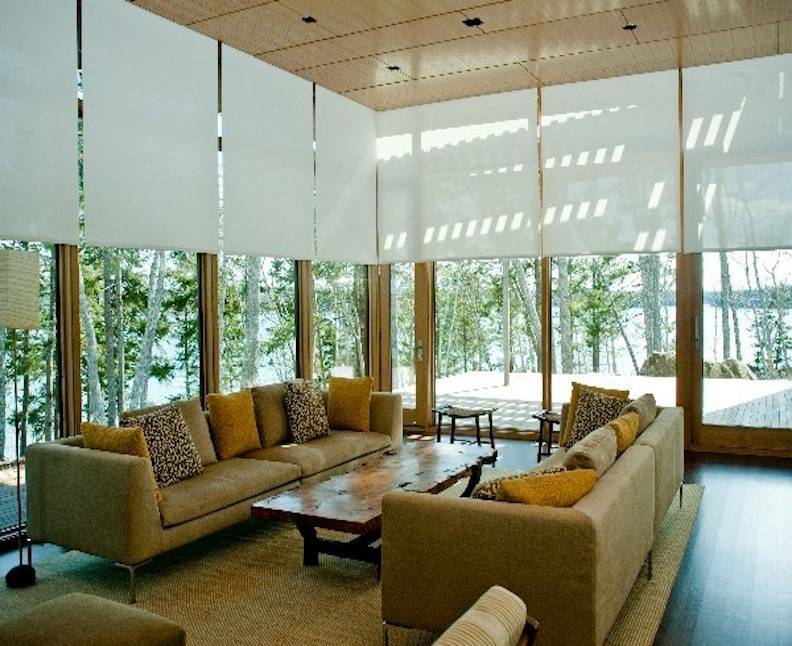 Designer screen custom shades are an innovative combination of sheer beauty and functional technology, offering outdoor visibility while protecting valuable inside furnishings from harmful UV rays. 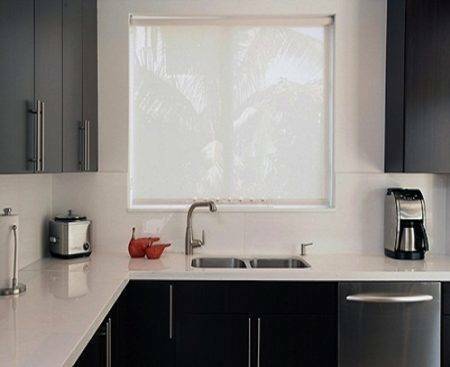 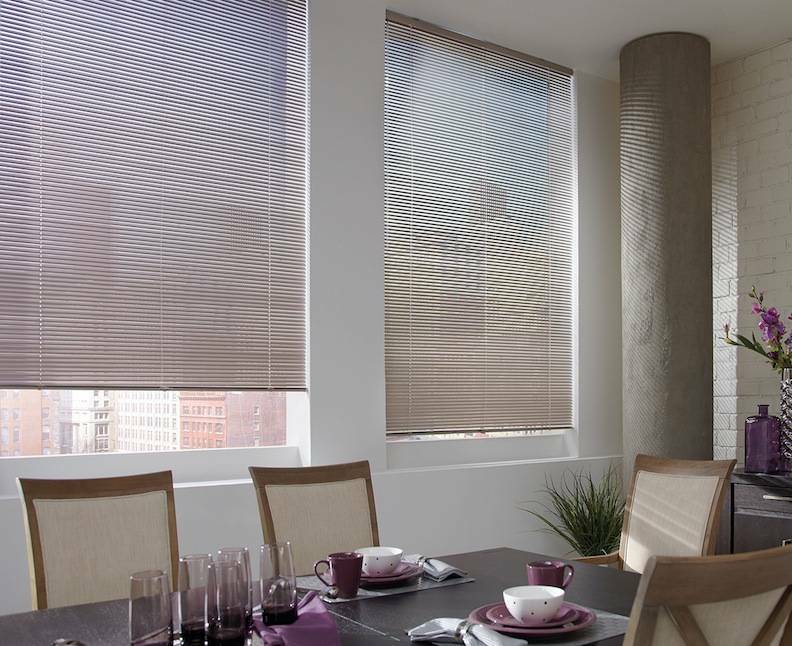 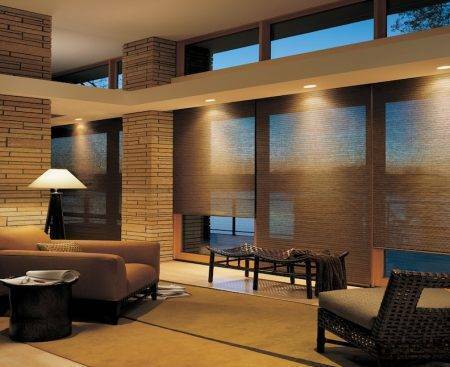 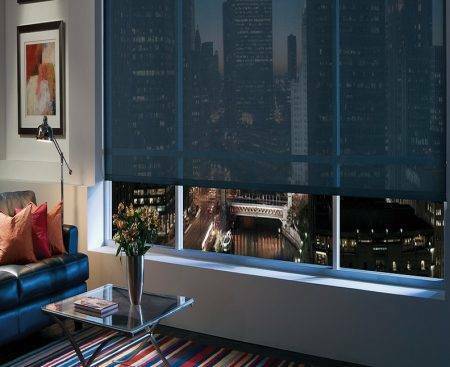 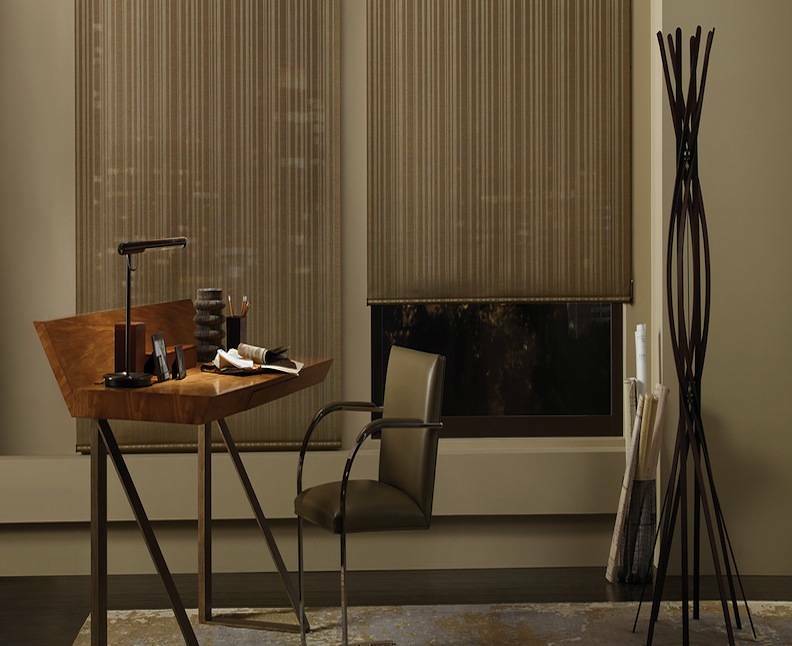 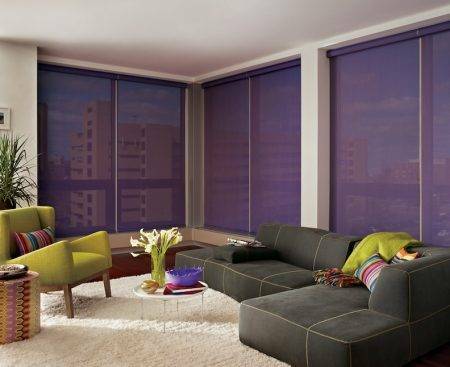 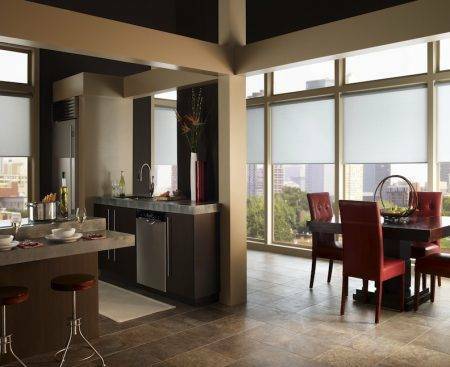 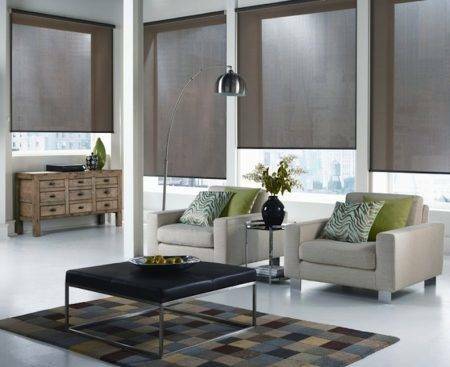 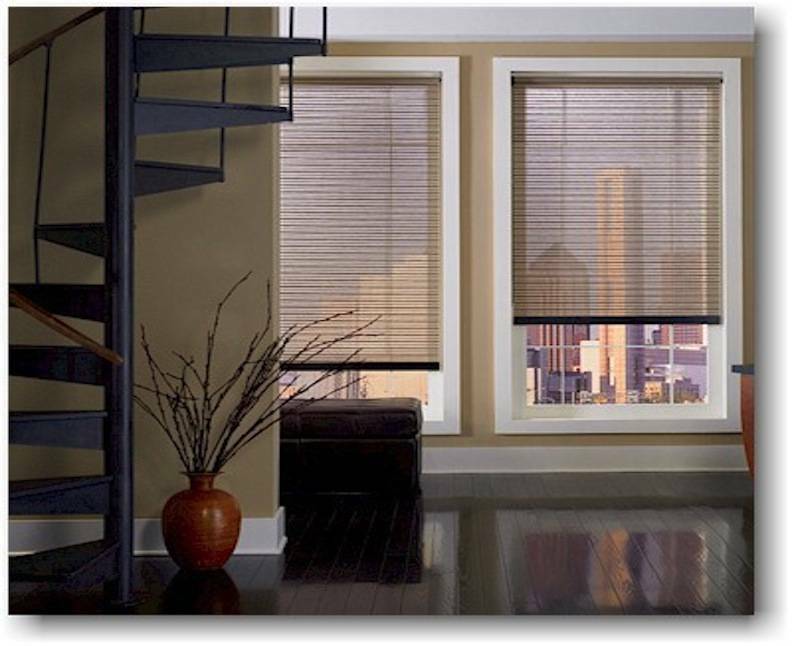 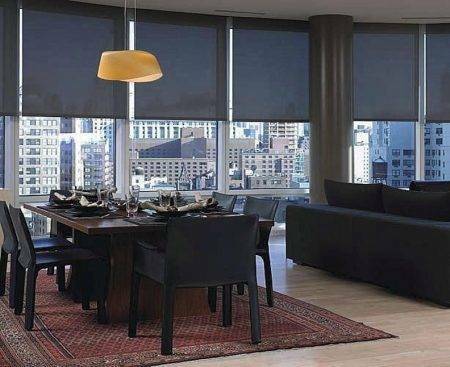 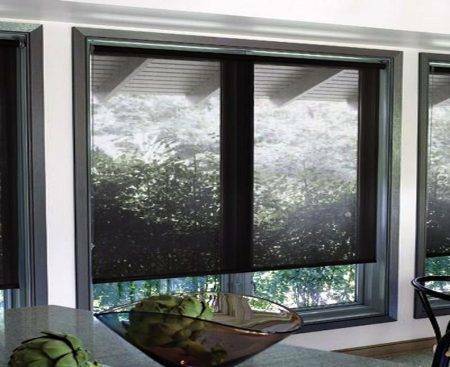 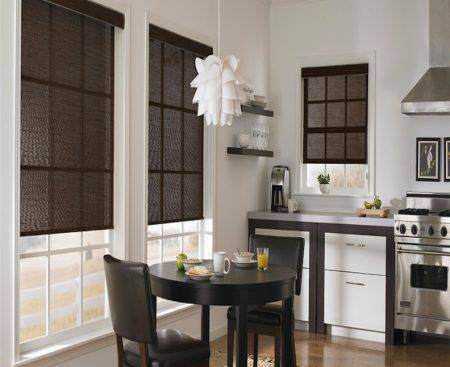 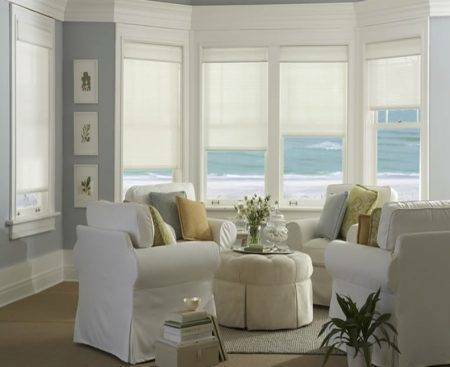 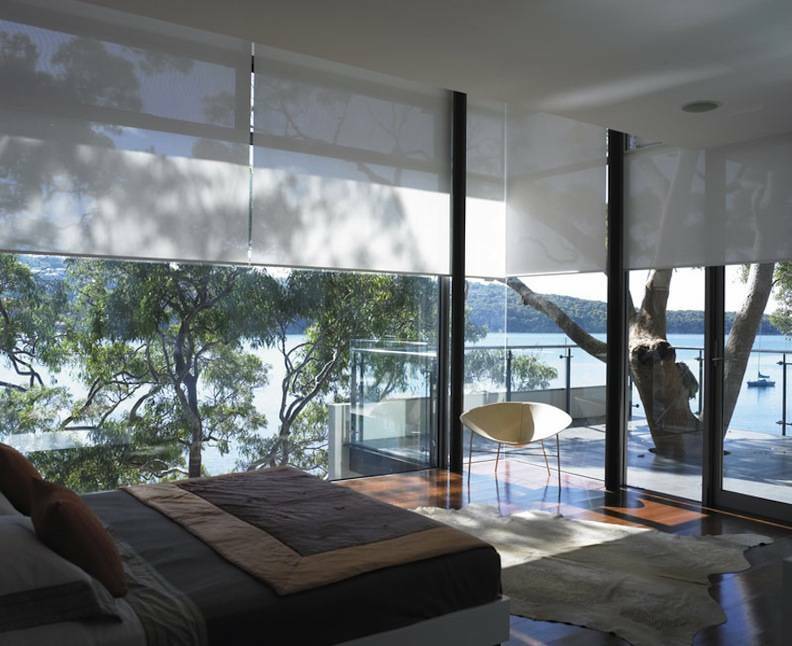 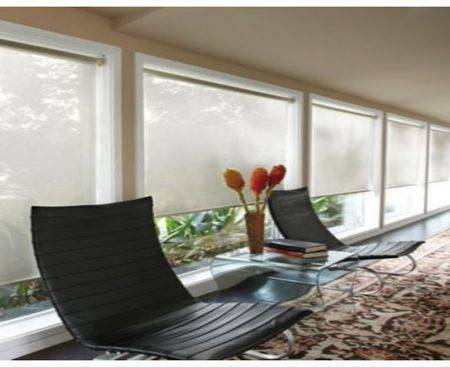 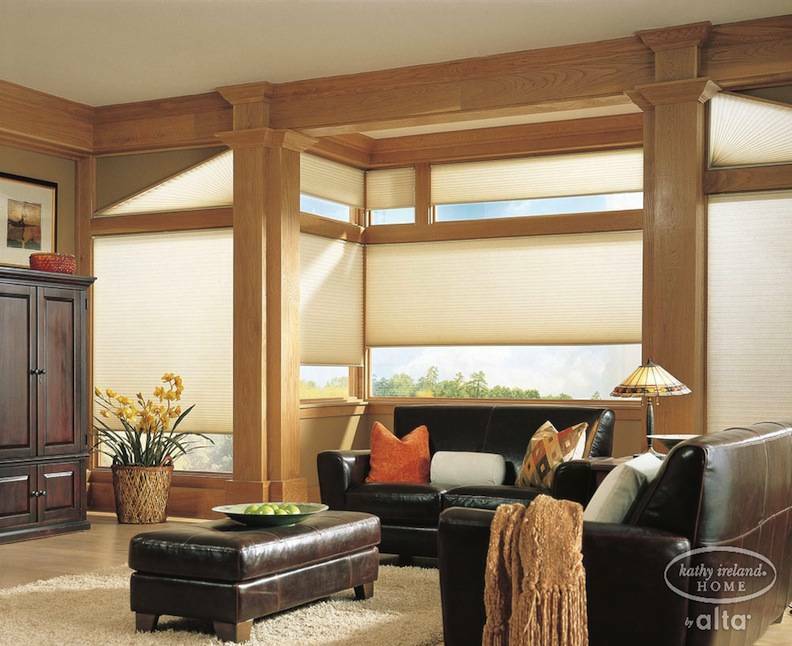 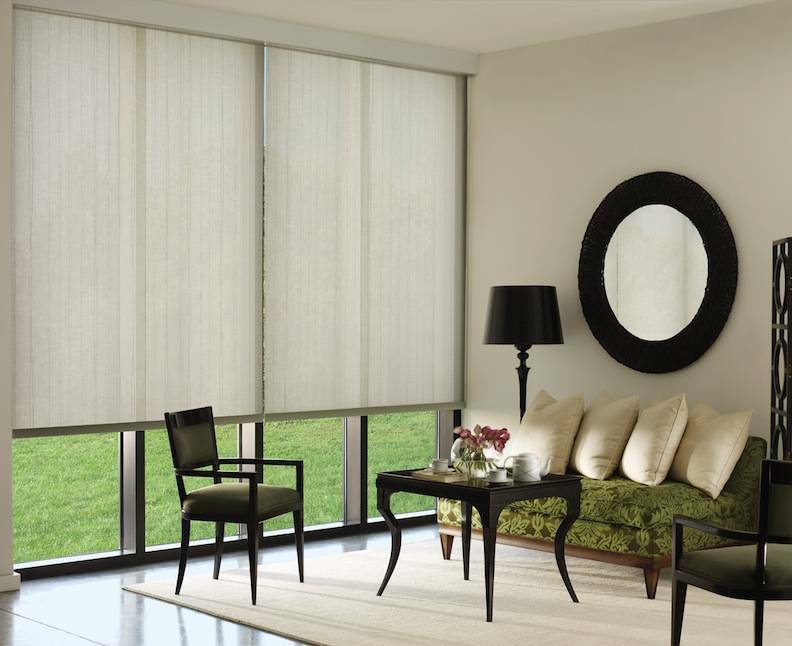 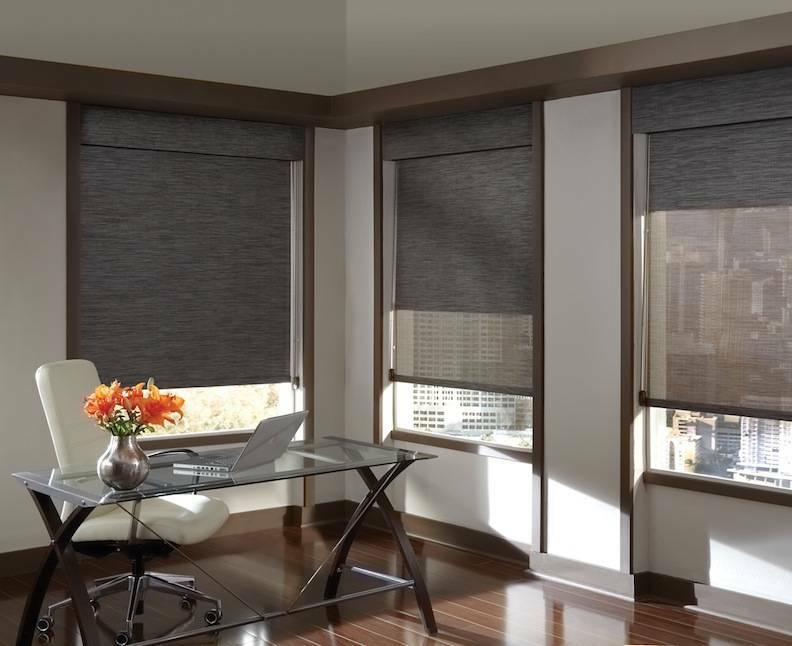 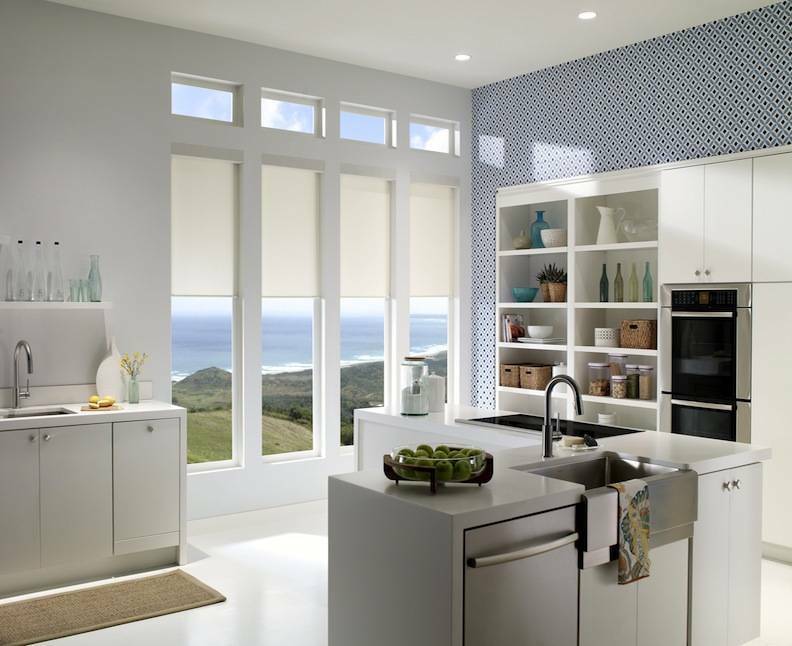 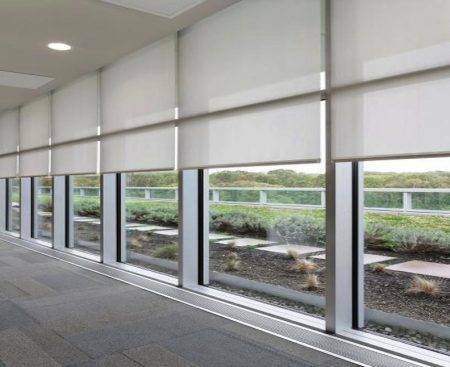 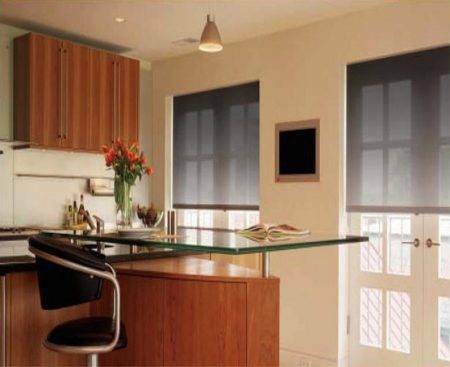 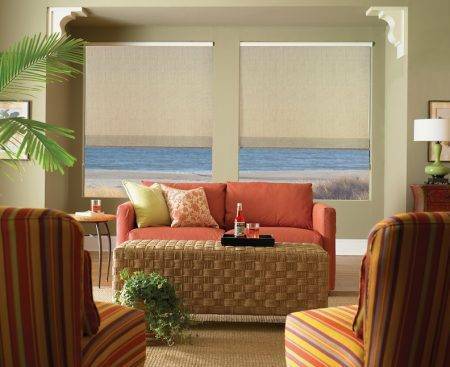 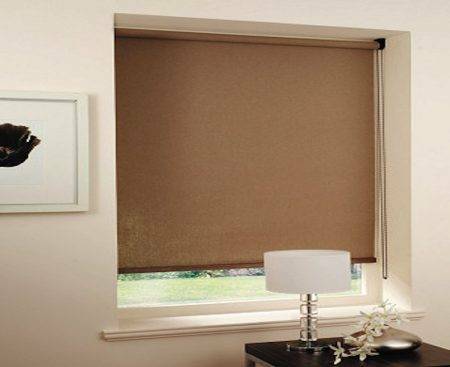 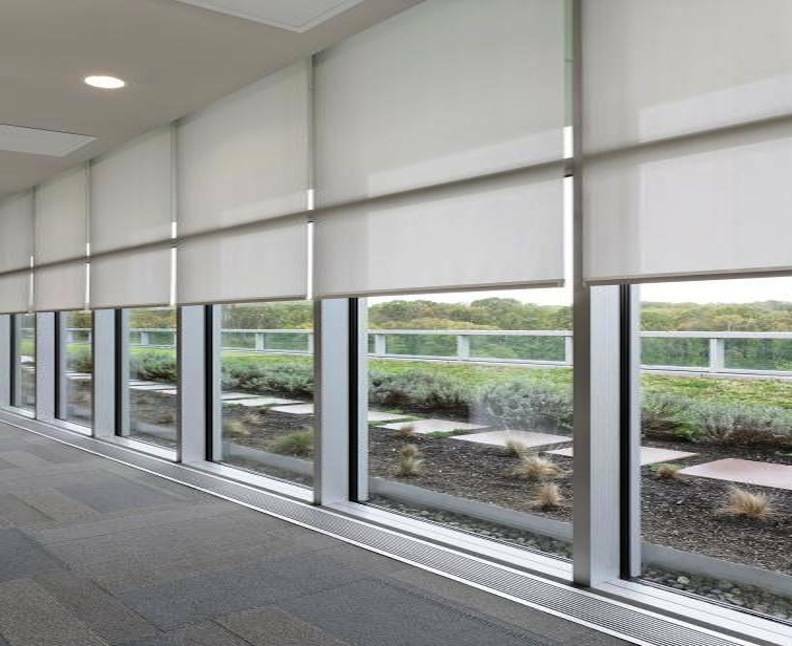 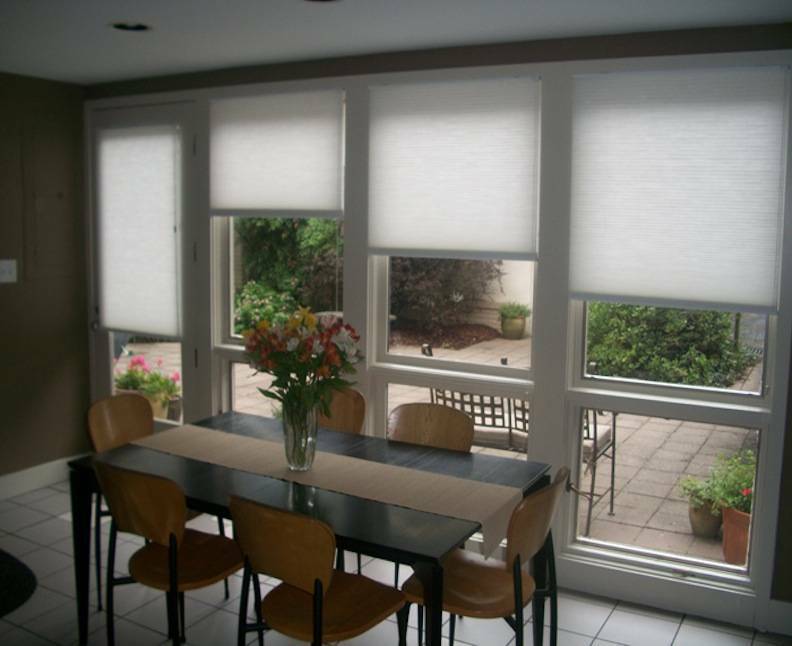 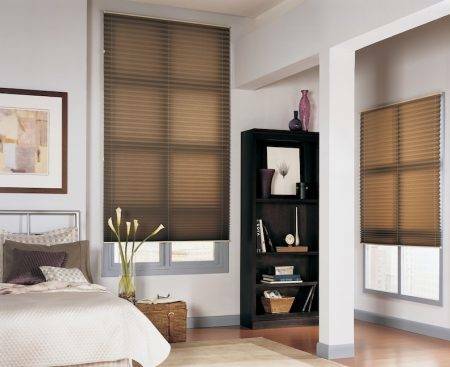 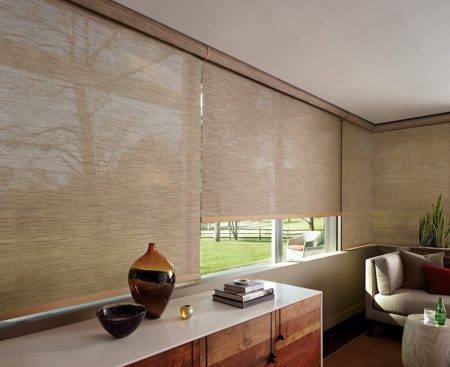 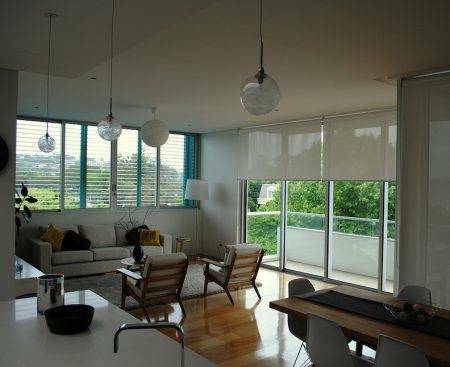 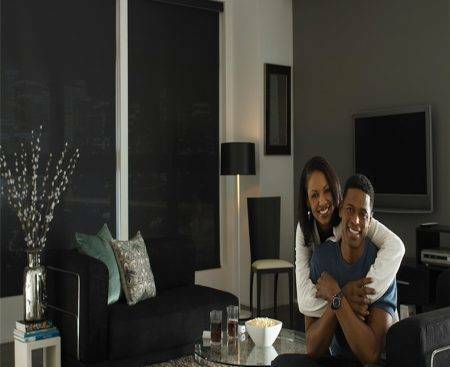 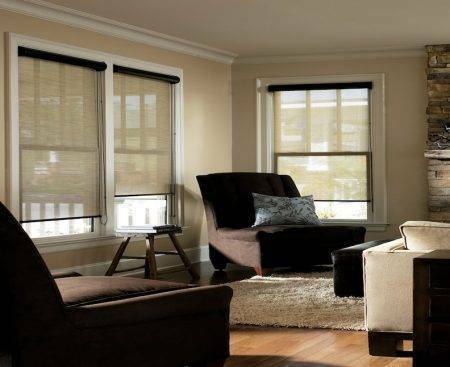 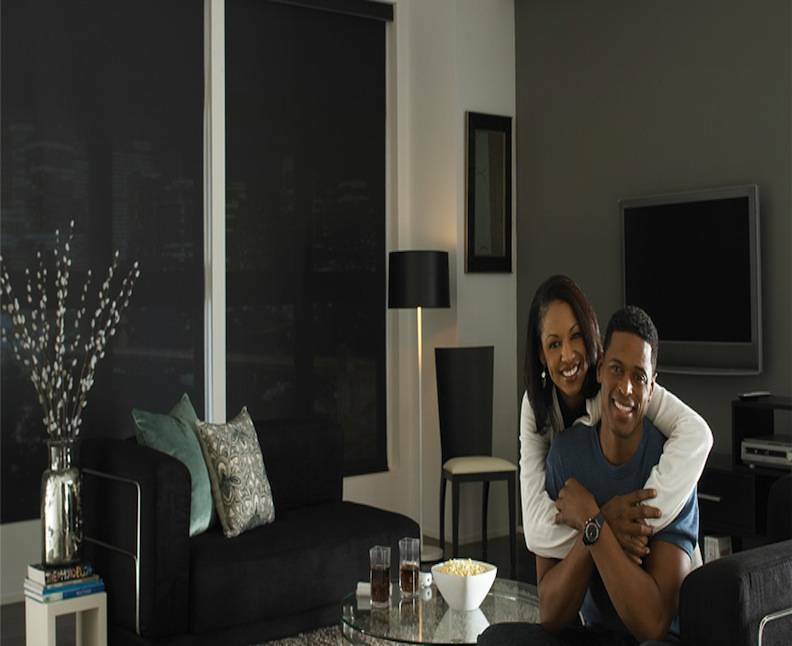 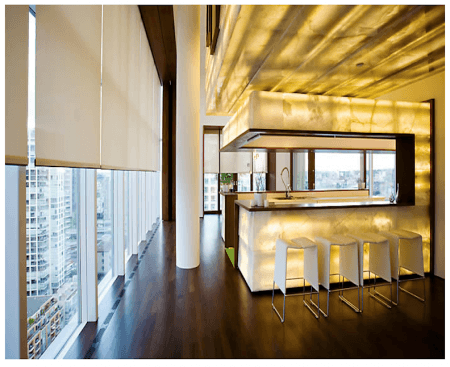 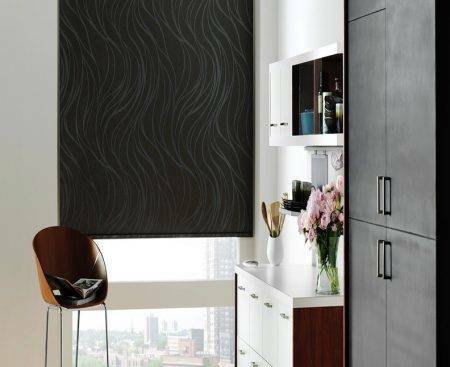 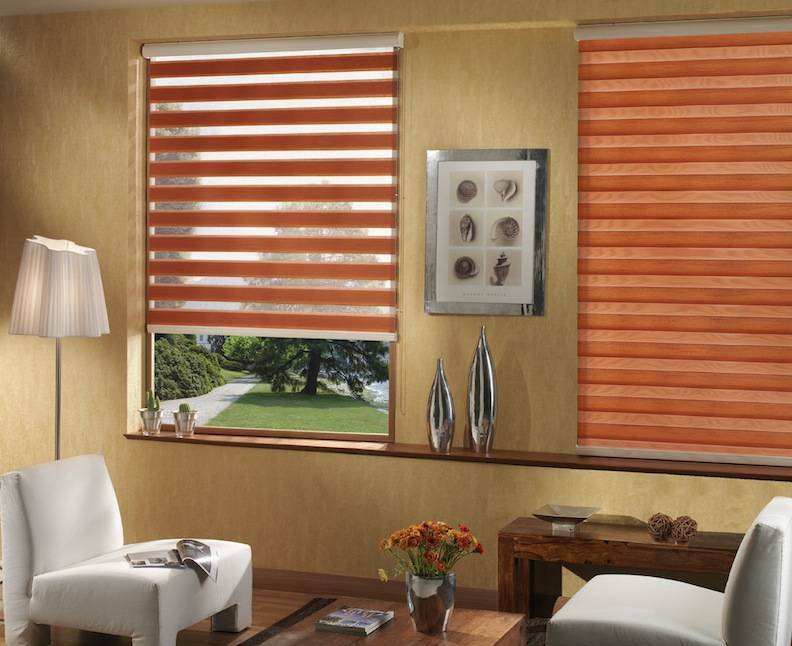 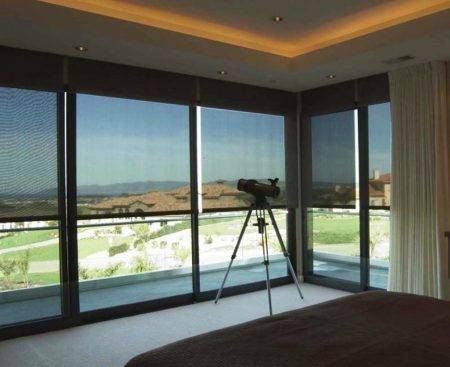 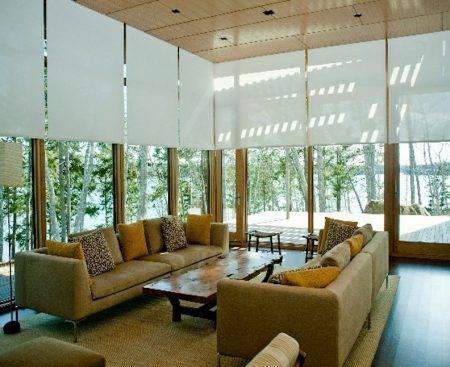 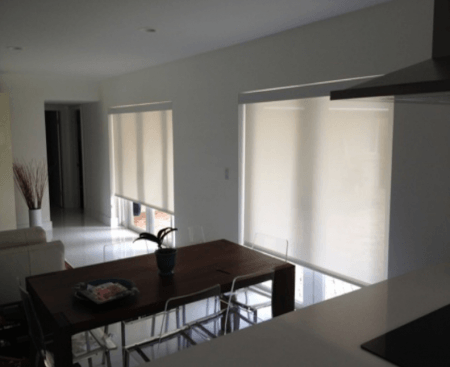 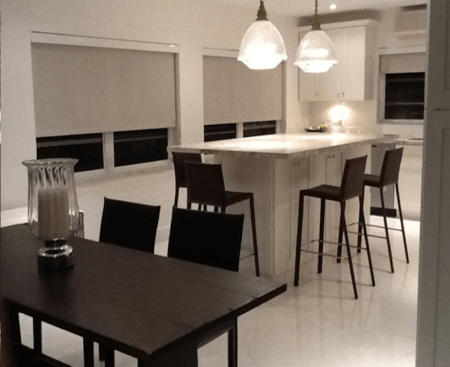 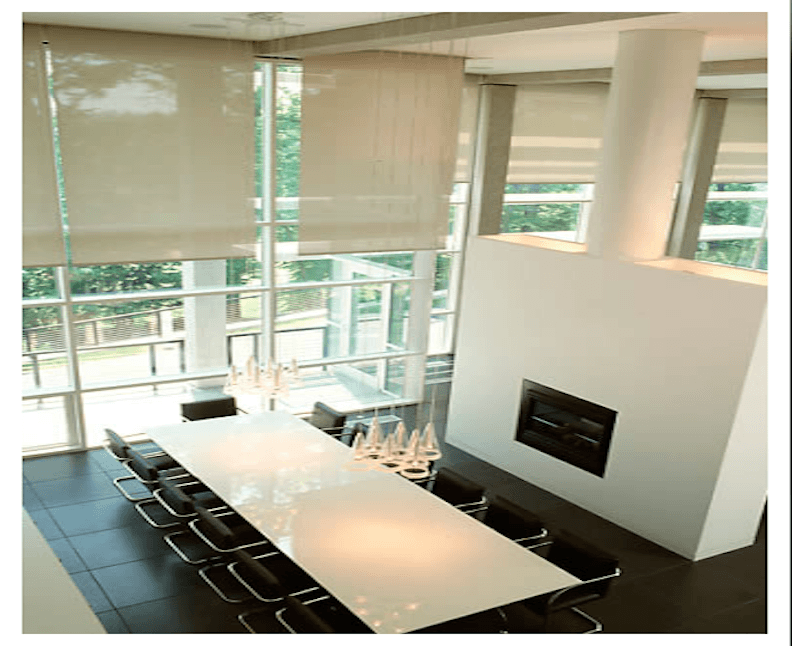 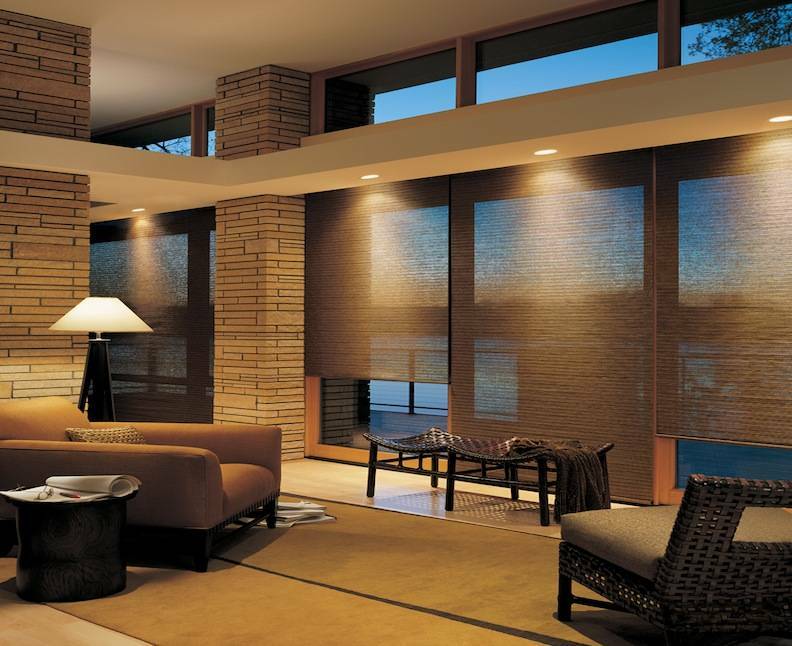 At XPO Blinds, we offer room darkening, light filtering, and even solar shades, all at budget-friendly prices. 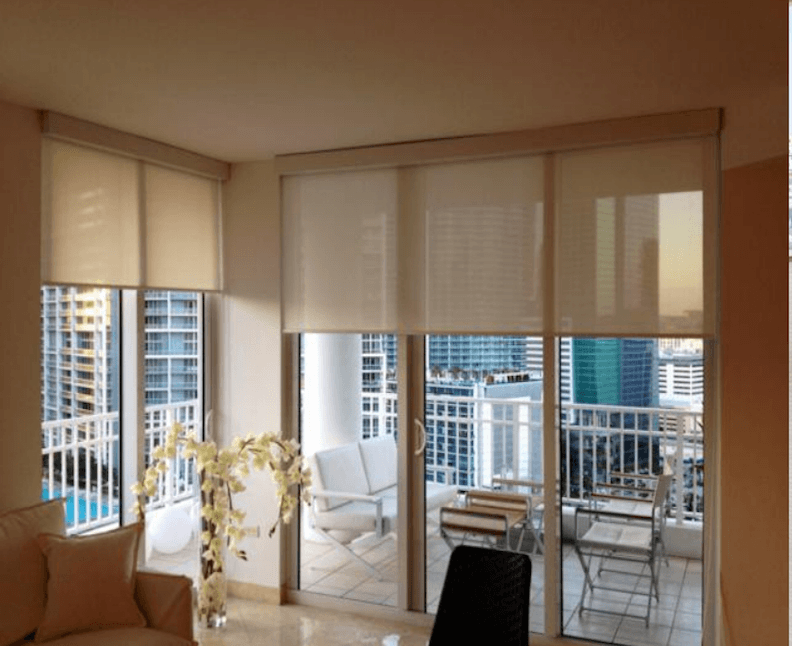 This window decoration alternative blocks harmful UV rays, protecting your furniture from fading, and saving on energy costs specially if you live in South Florida. Moreover, they reduce glare, perfect for media rooms and offices where computers screens and projectors visibility are a necessity. 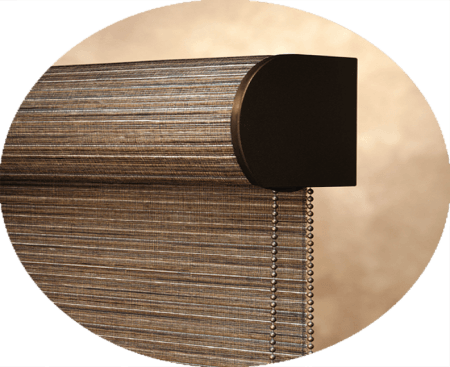 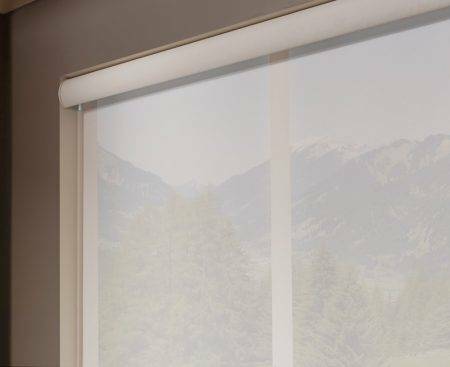 Another great feature of XPO Blinds screen roller shades is that they are available with a spring clutch for cordless child safety. 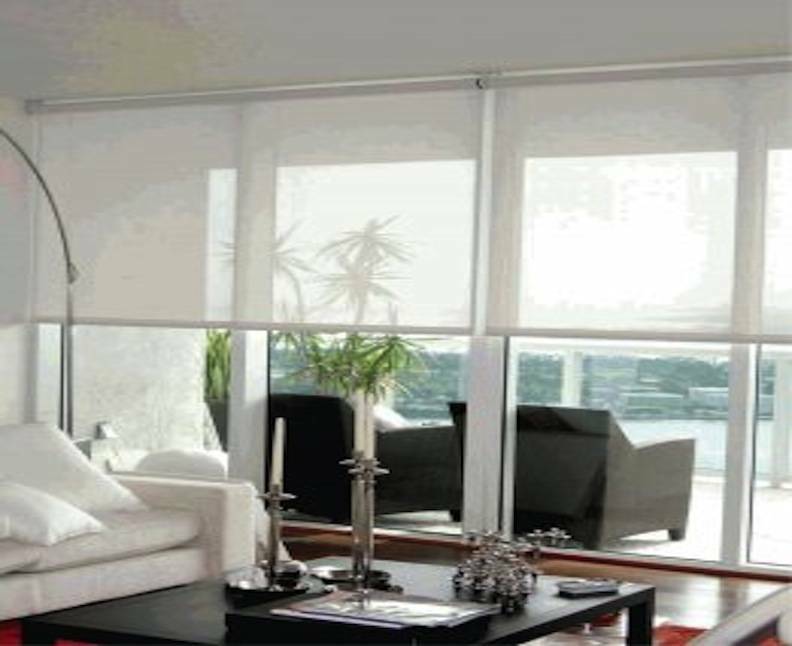 In addition, when you choose the spring clutch cordless option, you are significantly reducing the accidents among little children. Whether you are searching for inside or outside mounts, cordless or continuous cord loops, or even shades that roll over or under, we have you covered. 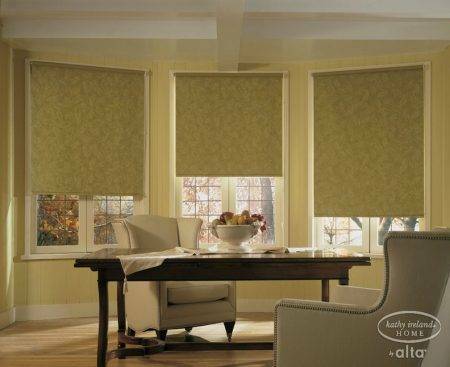 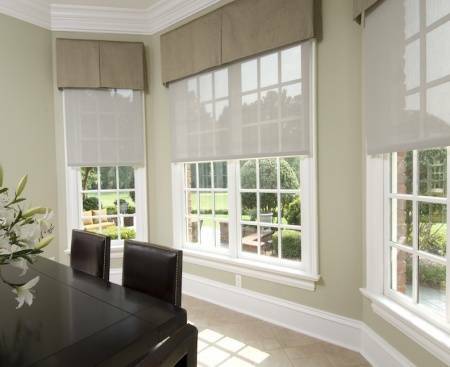 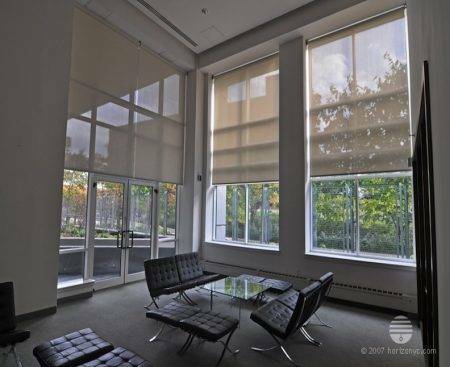 Our Designer Roller Shades combine the ease of a roller shade with multiple fabric choices from sheers, opaques, and floral patterns to traditional solid colors. 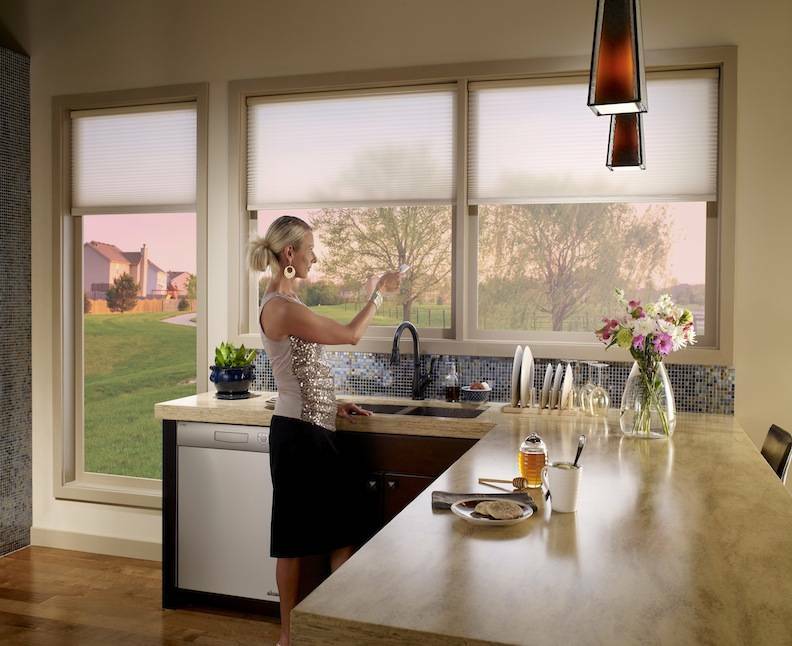 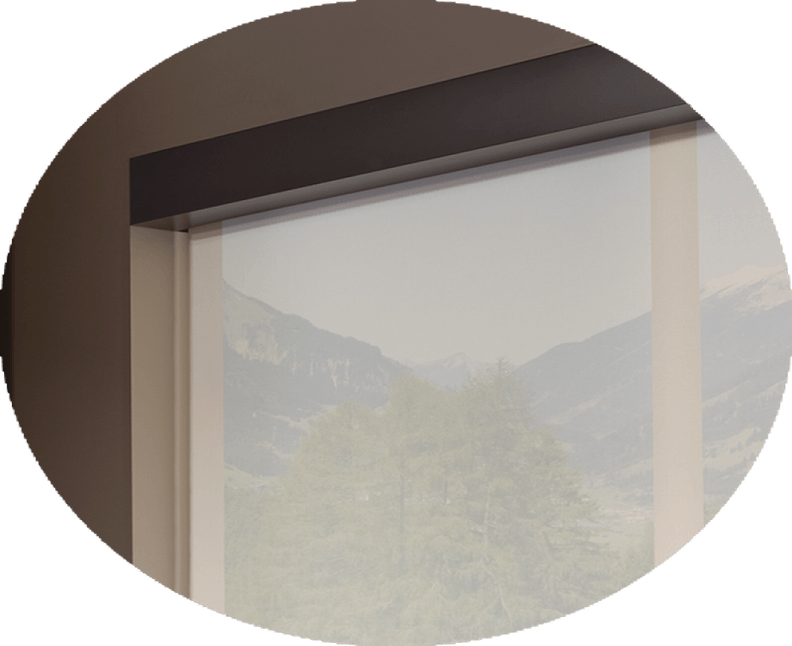 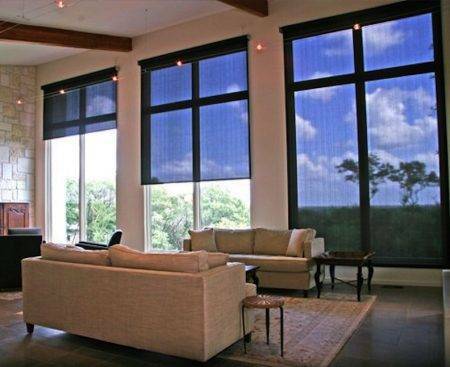 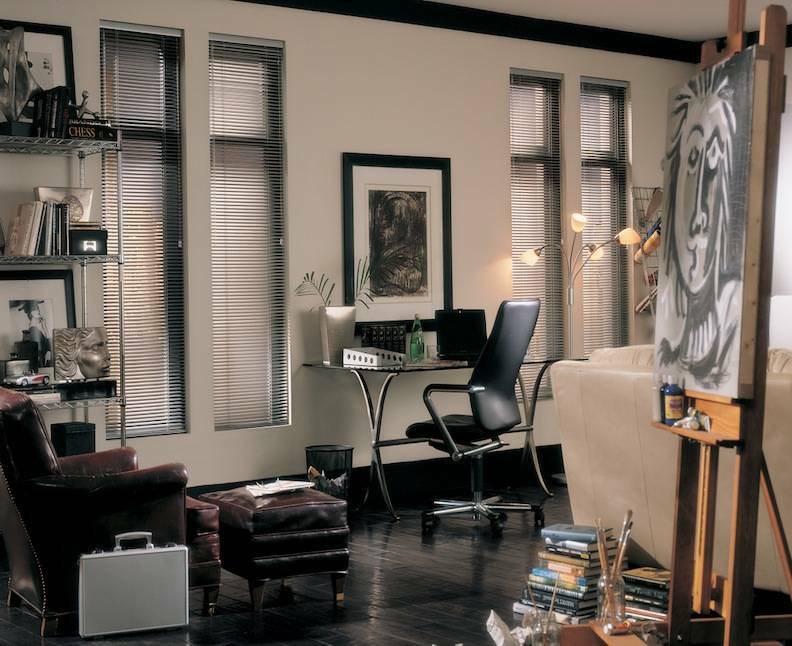 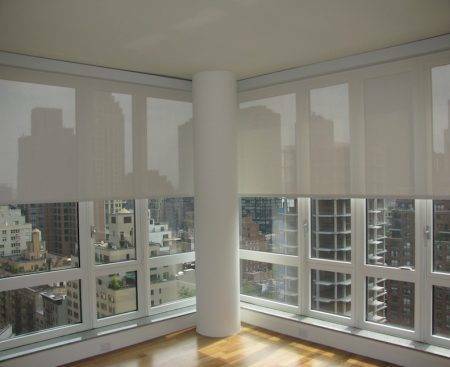 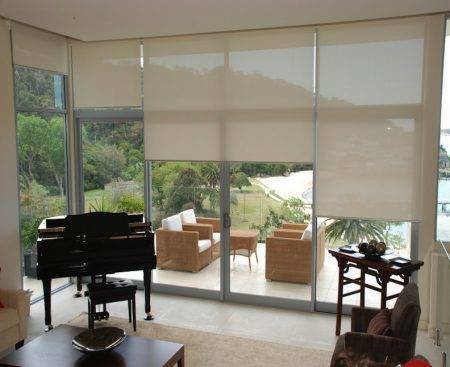 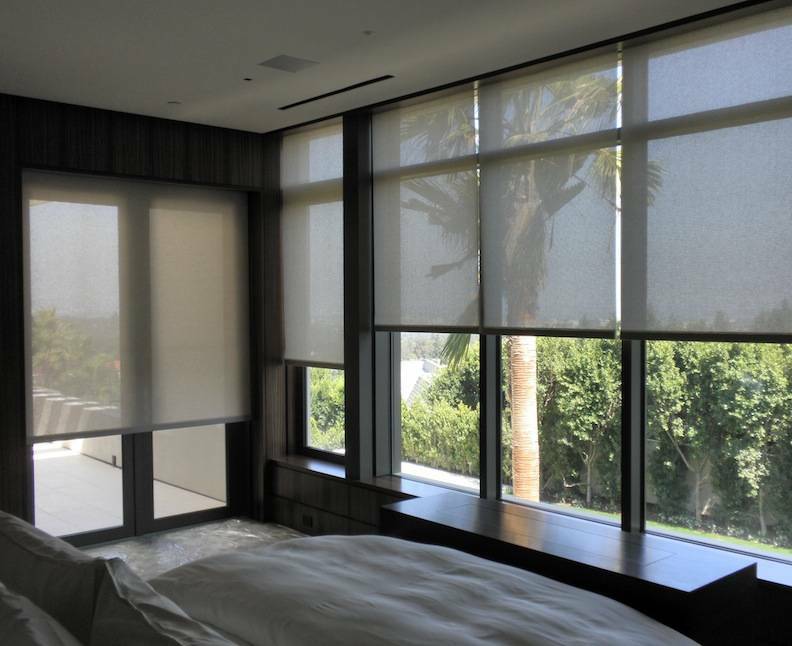 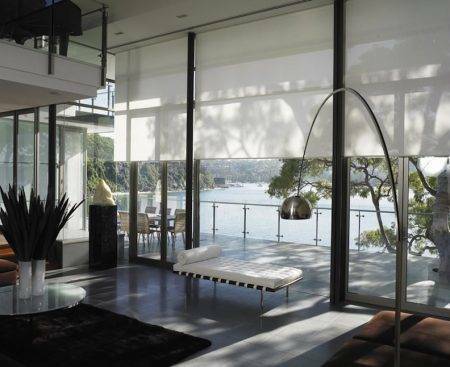 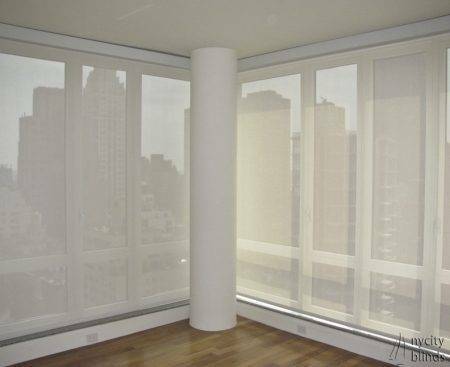 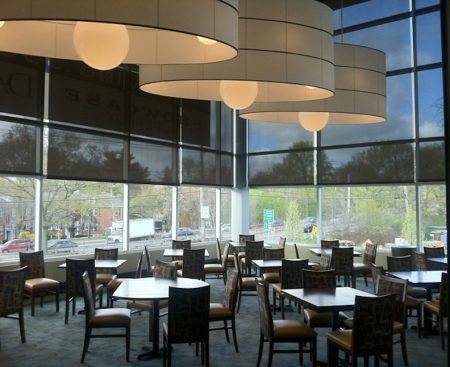 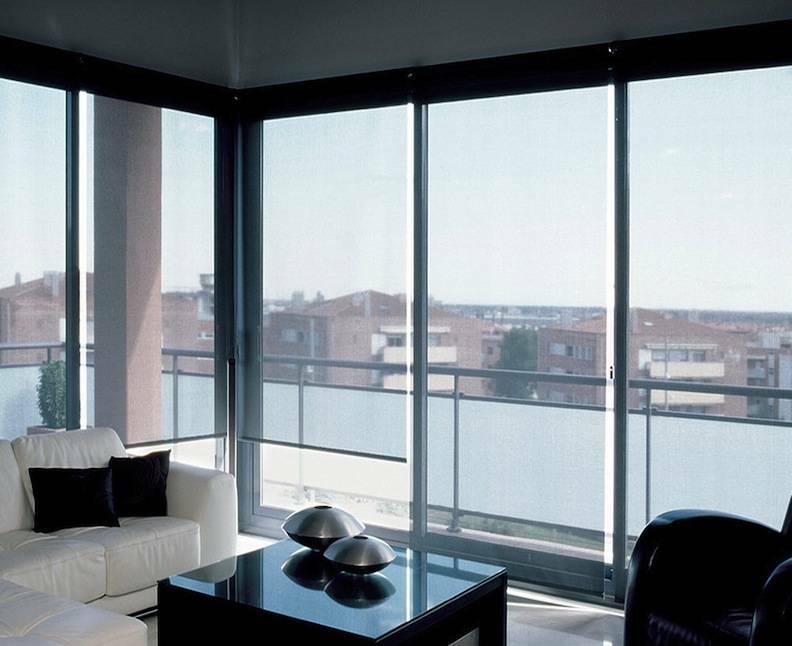 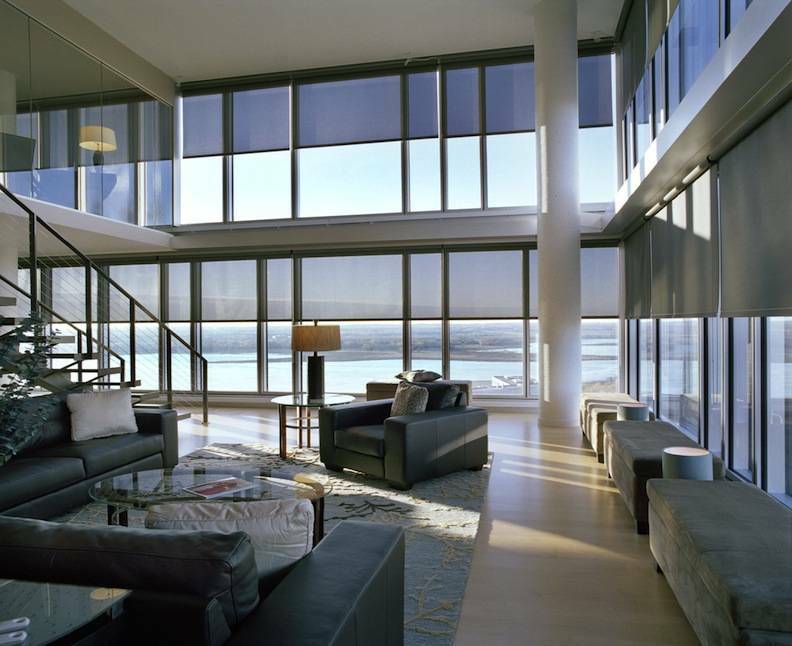 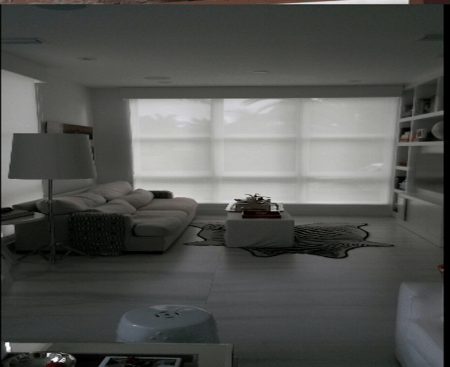 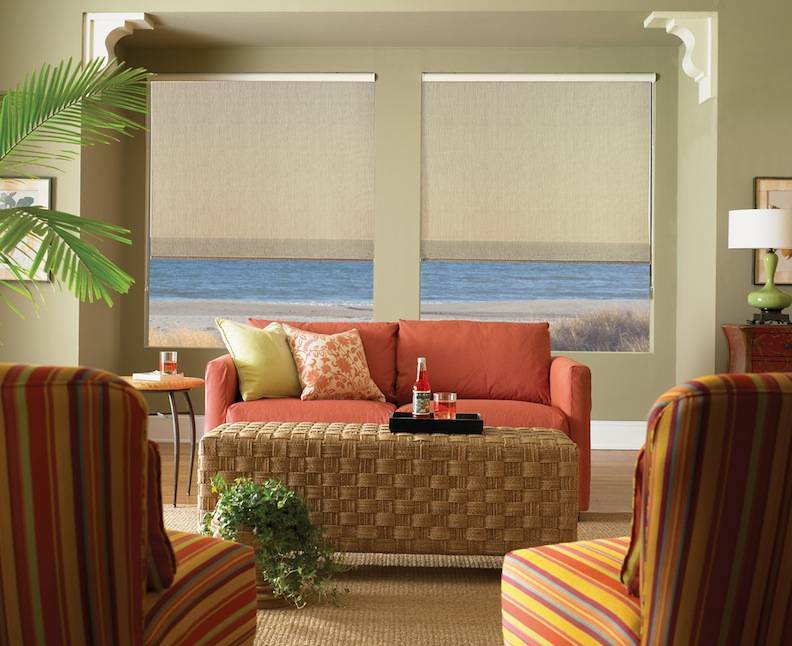 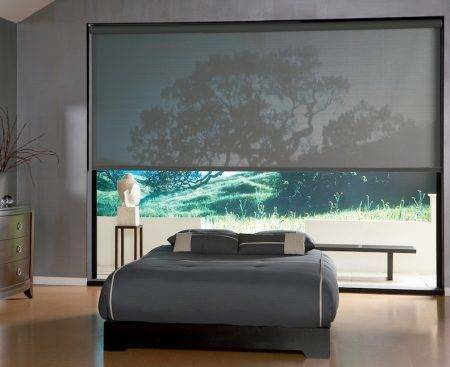 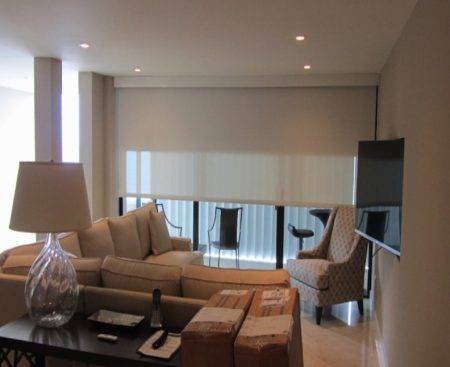 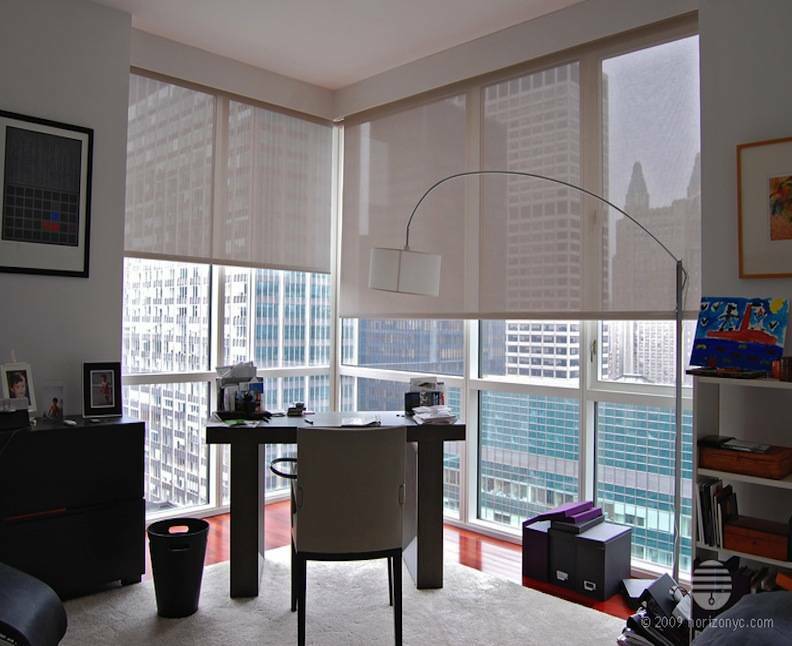 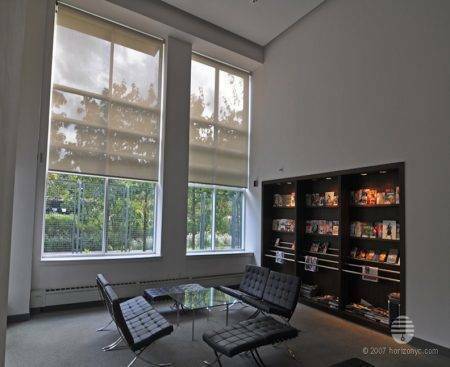 XPO Blinds has the most innovative and highest quality motorized systems for any Roller Shades. 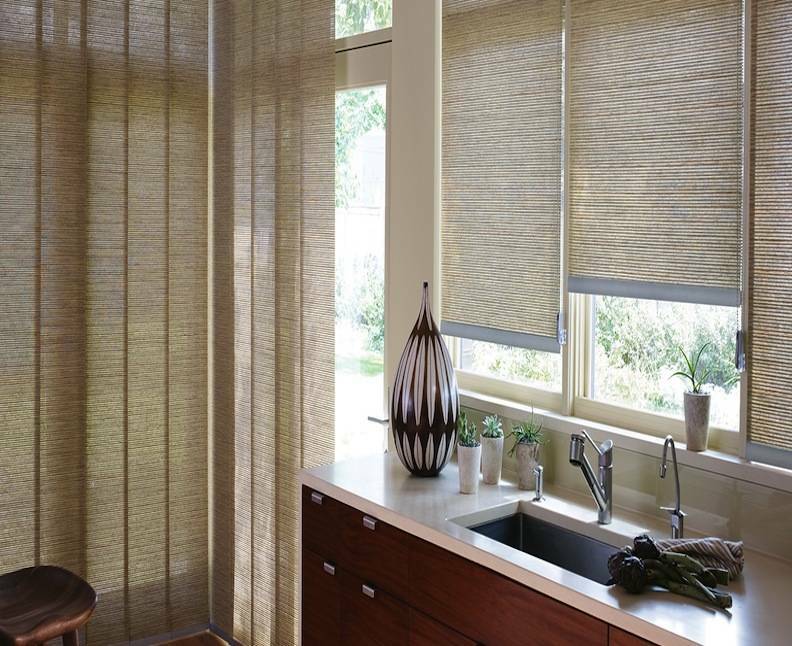 From traditional, natural and soft custom fabrics, these timeless window texture decorations are elements that evoke natural grass cloth, chenille, and woven woods patterns bringing the outside environment to home. 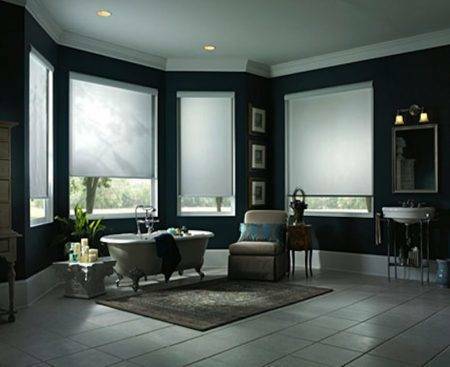 Our Designer Roller Shades combine the ease of a roller shade with multiple fabric choices from sheers, opaques, and floral patterns to traditional solid colors. 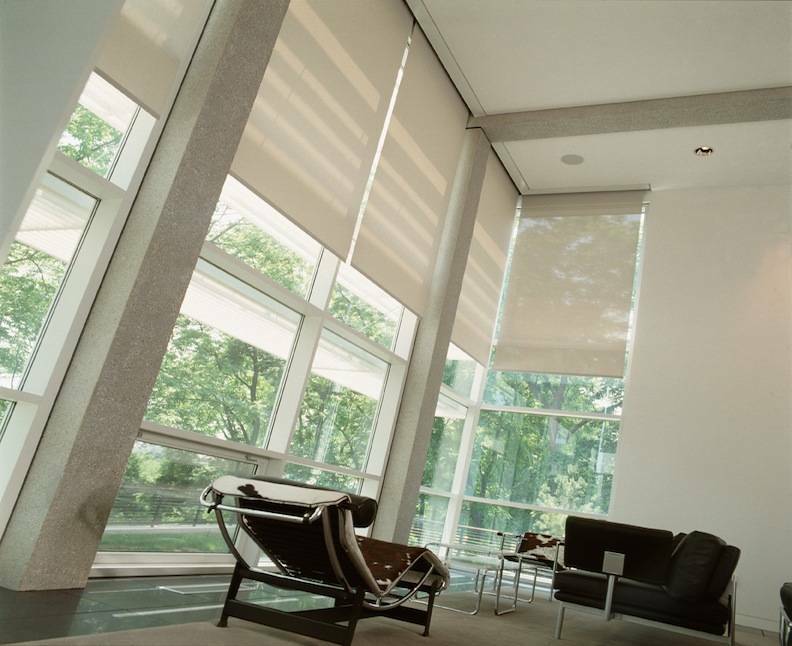 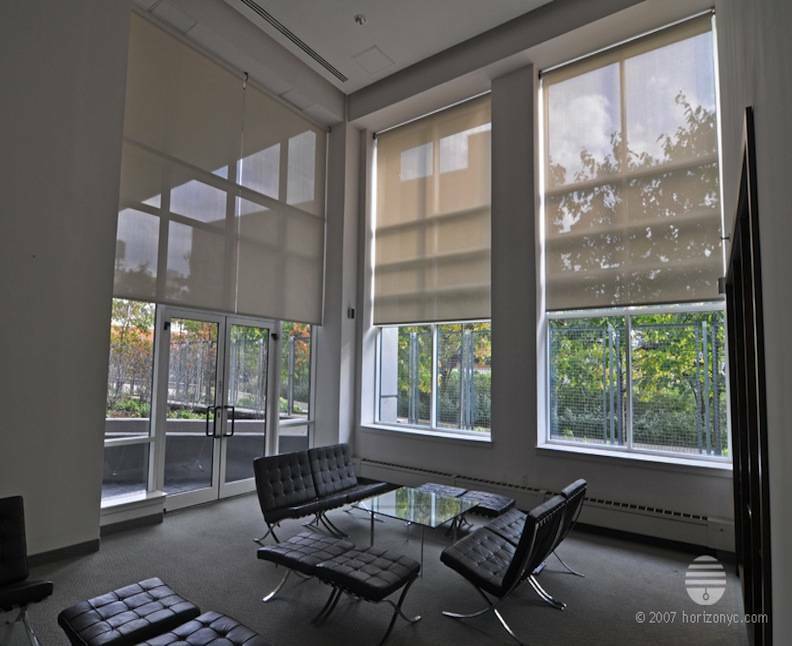 XPO Blinds has the most innovative and highest quality motorized systems for any Roller Shades. From traditional, natural and soft custom fabrics, these timeless window texture decorations are elements that evoke natural grass cloth, chenille, and woven wood patterns bringing the outside environment to home.